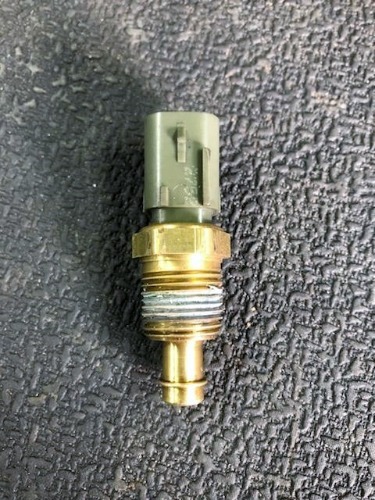 Here is an engine coolant temperature sensor. It's in good used condition. Removed from a 2013 Wrangler. This may fit other models or years, please check your application. Used parts are expected to have some wear, surface rust, scratches, etc. Be sure to check out all the pictures!